There are many ways to make cauliflower “rice.” This is mine. 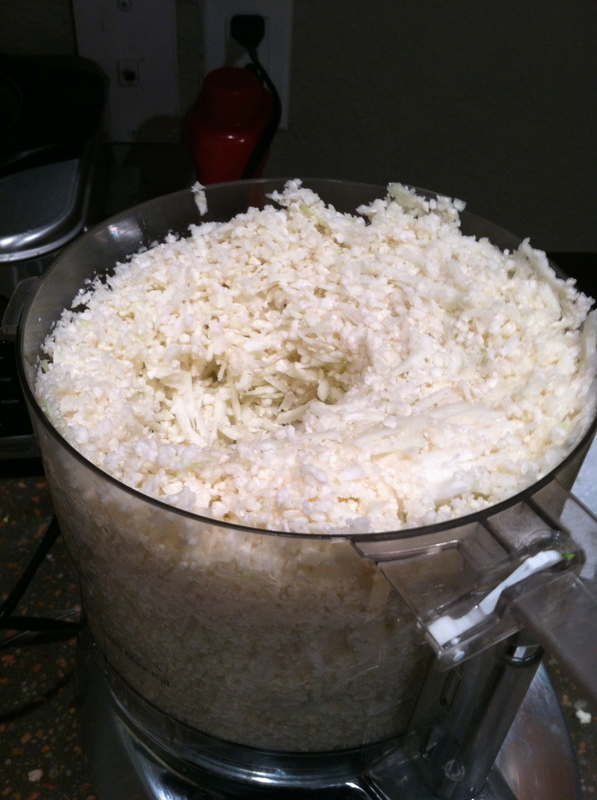 I grate the raw cauliflower and then use it in different ways. It's an easy way to add in more nutrition to any dish. Wash the cauliflower. Break it down into smaller pieces. 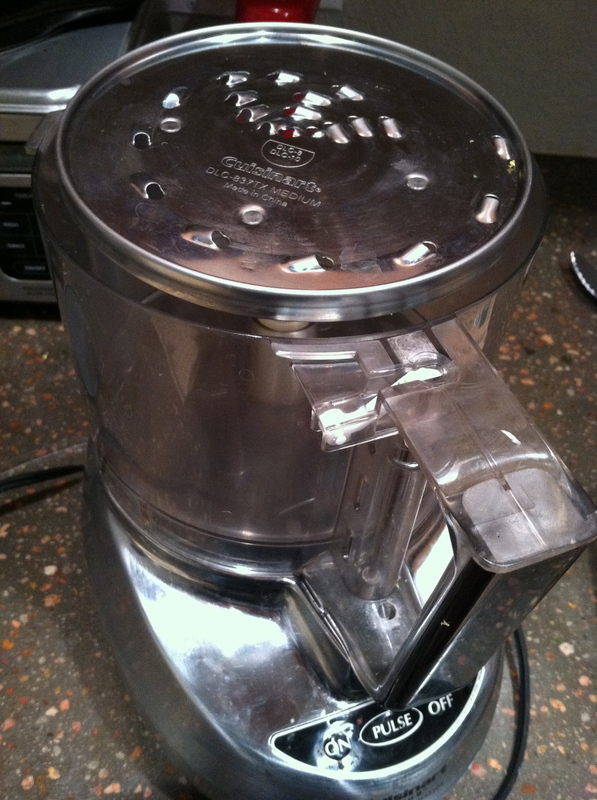 Grate it in your food processor with the grater attachment. It is now "rice." You can use this as raw or you can cook it. 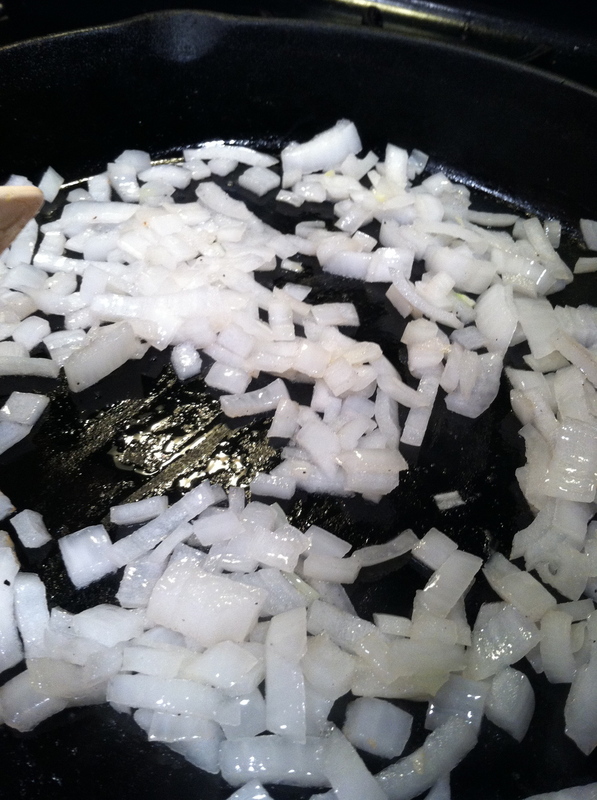 You can cook it with garlic and onions and serve as a side dish. Add in whatever you like! I enjoy making fried rice: I add in scrambled egg, green onion, bok choy, and ginger. The picture at the end, I added in sweet potato, bacon, and poblanos for a more southwestern dish.